Color influences our emotions, our actions and how we respond to various people, things and ideas. Color-coding can assist a client in finding files quickly. Color is universal and extends beyond language barriers. One Music produced a massive stock music library with a large range of music genres. 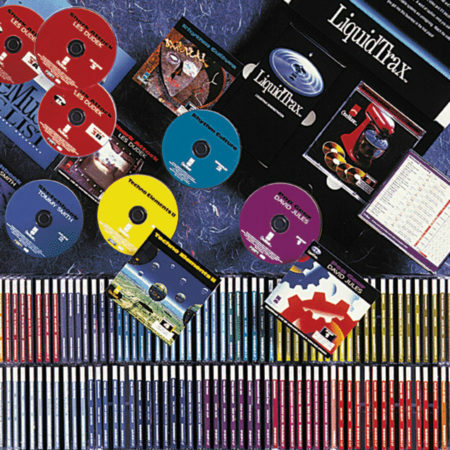 Ncutt created the first of several hundred CD packages, managing them from design through print production. The jewel case back was designed to easily assist a producer in selecting the right mood and tempo. Then, the client trusted Ncutt’s expertise to setup an in-house art department for the continuation of production. creative value: Color coding can convey emotions — the spectrum's temperature sets a tone.